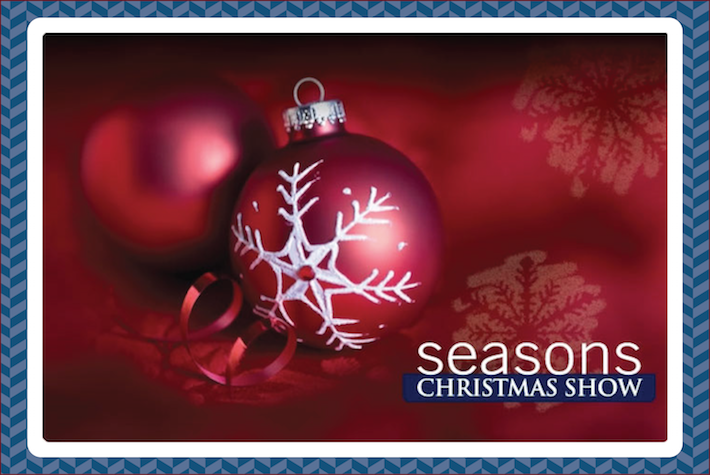 GET A FREE PAIR OF TICKETS TO THE SEASONS CHRISTMAS SHOW, November 20 – 22 at the International Centre in Toronto! Get ready for the holidays! Whether you are interested in holiday decorating, entertaining and/or gift ideas, the Seasons Christmas is the place for you. With more that 300 exhibitors, shopping couldn’t be easier or more fun! TV celebrities, experts, and workshops round out the whole experience to make it a complete one stop destination for all your holiday needs! Send us an email info@whatshesaidradio.com with “Seasons” in the subject line, and let us know how many tickets you need. Be sure to include your full name. You will pick up your tickets at the show! You must be a What She Said subscriber to take advantage of all our great giveaways like this one…so subscribe today (see subscriber box in top right corner of this web page)!